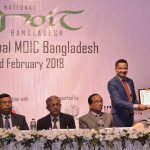 On 03 February 2018, Islamic Cooperation Youth Forum (ICYF) co-hosted with Lighthouse Foundation the 1st National Model OIC Bangladesh in Dhaka, Bangladesh. The Conference was held as an official youth event of the 10th Islamic Conference of Tourism Ministers from OIC Member States. 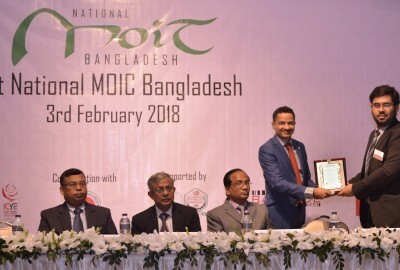 The Ministry of Youth and Sports of Bangladesh Government was also in collaboration with this conference. The agenda and theme of the conference was similar to that of the 10th ICTM, with an emphasis on youth issues. The first pre-meeting youth event as part of an OIC sectorial meeting was attended by 110 students from 12 different nationalities who discussed the roadmap and strategies on promoting intra-OIC tourism. 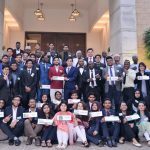 The Conference ended with an 11-point proposed action plan which formed part of the presentation of ICYF to the 10th ICTM. 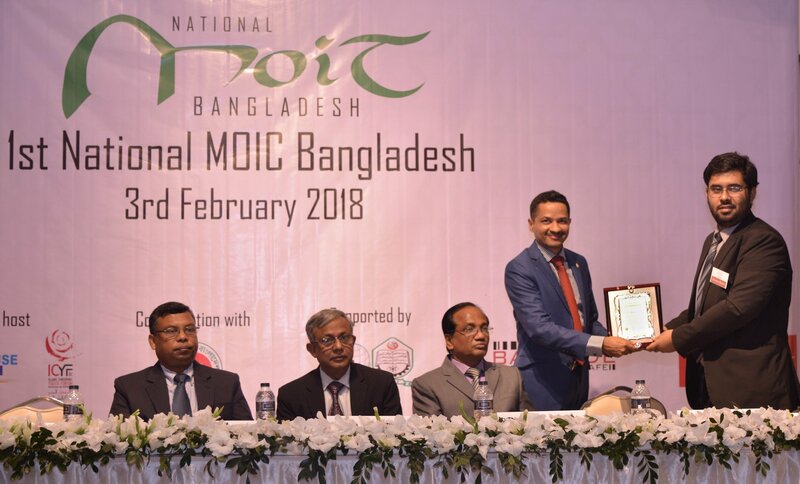 The Opening Ceremony was attended by Mr. Md Anwar Hossain, Director General, Department of Youth Development Bangladesh as chief guest, Joint Secretary, Ministry of Youth and Sports Bangladesh Secretariat, Mr. Md. Mofazzal Hossain, Director General International Organization Wing Ministry of Foreign Affairs Government of the People’s Republic ofBangladesh, Mr. AFM Gousal Azam Sarker and ICYF Representative Mr. Abdula Manafi Mutualo Director General, General Directorate of Youth Policy, Education & Training who read the statement of the ICYF-DC President while delivering opening remarks. Mr. S.I.M Shadman Sheikh, the Secretary General of the conference declared the official opening of the ceremony. The closing ceremony of the conference was addressed by the guest of honor H.E. 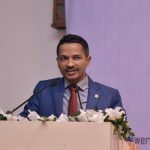 Mr. Munir M Merali, Resident Diplomatic Representative, Aga Khan Development Network (AKDM) in Bangladesh, followed by the Key Note Speech of the Closing Panel delivered by Prof. Dr. Omar Jah, Pro Vice Chancellor, Islamic University of Technology, Bangladesh. 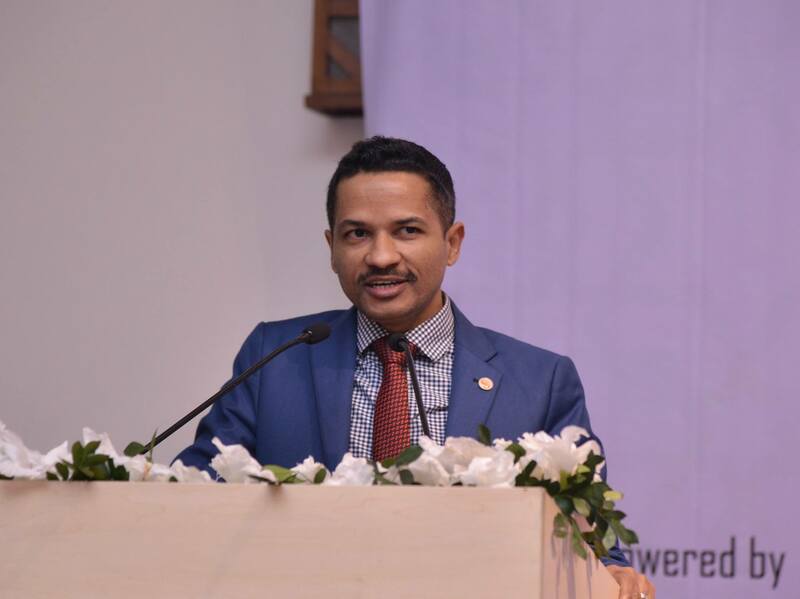 Chief Guest Mr. Kamrul Ahsan, Secretary, Bilateral & Consular Affairs, Ministry of Foreign Affairs, Government of the People’s Republic of Bangladesh who appreciated the engagement of young leaders as a platform to developing future leadership. 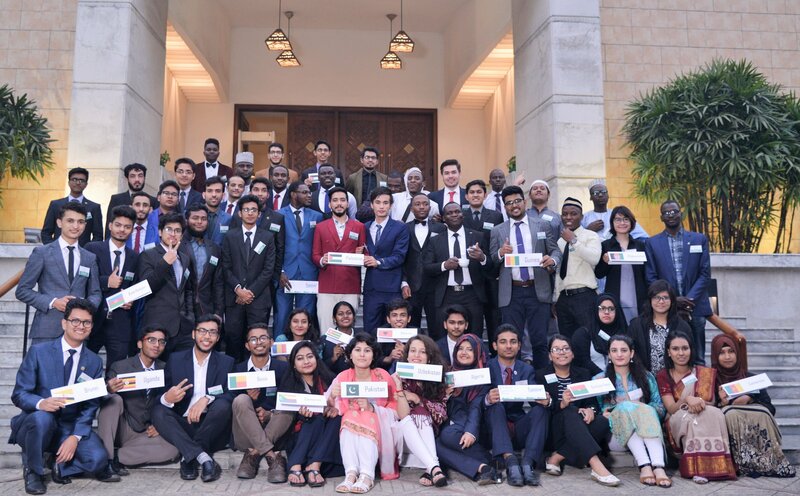 The national host organization, Lighthouse Imperium Foundation along with the entire team thanked the co-organizer ICYF for the cooperation and support to make this platform a reality. 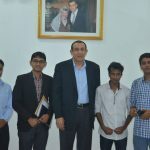 The Ministry representatives from of Youth and Sports and Foreign Affairs also expressed their positive notes on this program by wishing the expression of interest to host such youth programs in the coming days to further mobilize and engage youth potential.